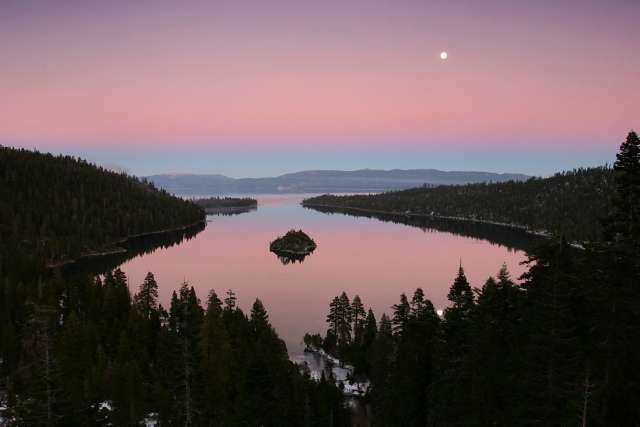 The west and north shores of Lake Tahoe offer potential buyers a limitless mix of real estate choices. If you are looking for a secluded small town setting away from the hustle and bustle, you won’t be disappointed. If you are seeking to be right in the heart of town near restaurants, shopping and the beach, you will be pleased with the amount of options. First you must know what each part of the lake has to offer and the individual neighborhoods. West shore and north Lake Tahoe real estate provide many choices, from the perfect home for a first-time buyer to some of the best Lake Tahoe luxury real estate. 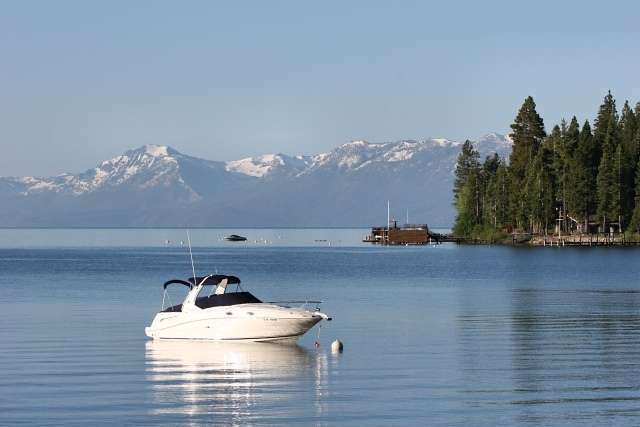 We know the ins and outs of the homes for sale in Lake Tahoe and are here to help you navigate all the wonderful choices. 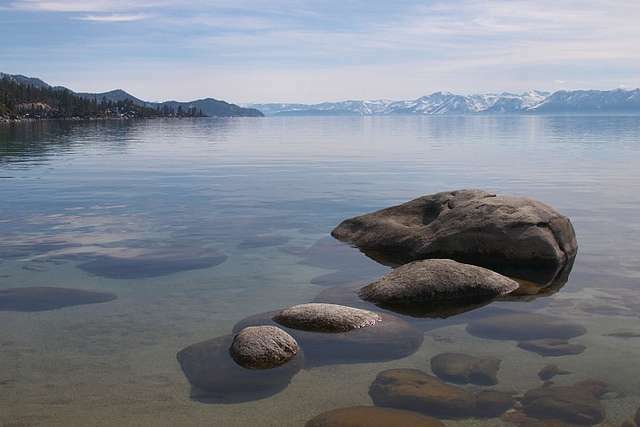 The west shore of Lake Tahoe is comprised of Tahoe of the communities: Sunnyside, Homewood, Tahoma and Rubicon Bay. This side of the lake truly encompasses the rustic small town mountain experience along with the best that Lake Tahoe has to offer. 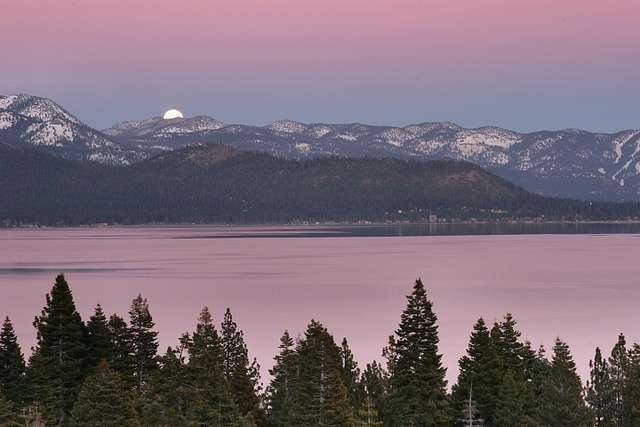 Rich in history, Tahoe’s west shore was the first home to the Washoe tribe of Native Americas, and then later to gold rush miners. One of the regions oldest bars, Chambers Landing, was first established in 1875 and is just as popular today. The west shore possesses the same vibe of days gone by. In addition to Chambers Landing, there are several other local restaurants, including some of the best on the lake. 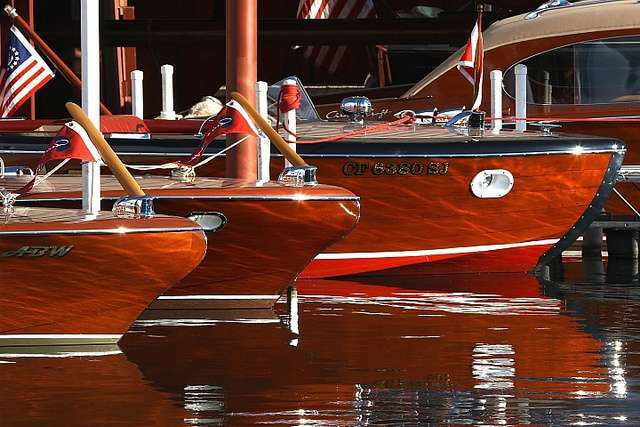 The Tahoe Maritime Museum features an exhibit of classic wooden boats with a restoration display, activity for kids and so much more. The west shore is also home to Granlibakken. In the 1930’s this location boasted the Olympic ski jump where skiers showed off their ability to perform jumps and acrobatics. The property is now a conference center and lodge with the restored winter Olympics Nordic course trails open for skiing. Other nearby ski resorts include: Homewood, Squaw Valley and Alpine Meadows, making the west shore a great place to hang up your ski boots, grab a cup of hot cocoa and snuggle in front of a roaring fire. Lake Tahoe real estate on the west shore is reminiscent of the old summer camp days. It embraces all boating and water activities, which is apparent from the number of lakefront restaurants with a boat valet. There are beautiful beaches and plenty of opportunity for lakefront real estate. If you prefer to be one with nature, there are lots of options to pick from. The west shore has several mountain biking trails woven through the area and a shoreline path for those who simply prefer a leisurely paved route instead. West shore properties come in a variety of packages with a mix of homes, cabins and condos. If a smaller, charming Tahoe-style chalet, secluded in the woods, is what you dream of, there are plenty of homes for sale on the west shore, making it a good place to start looking. These homes typically start in the low $200,000 range and go up from there for the top Lake Tahoe luxury homes for sale. 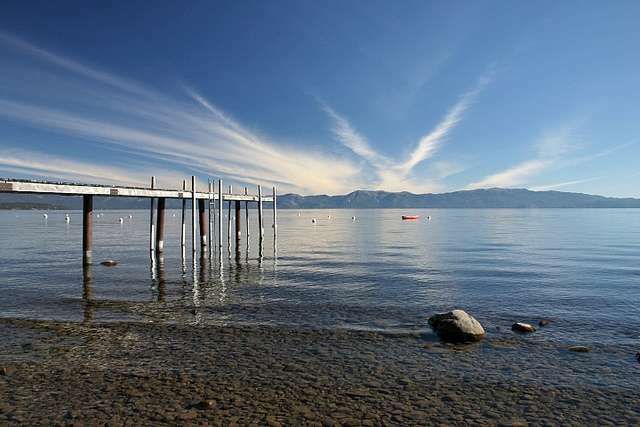 If you are seeking a lakefront estate with deep water piers and acreage, this is the right place to find a range of Lake Tahoe homes for sale that fit the bill. You also have the option of larger custom homes, surrounded by trees and panoramic Lake Tahoe views. While single family residential homes start off at a lower price point, they can also go up to well over $9 million. Condos in this location can be pretty spectacular, with properties like Fleur Du Lac priced in the millions. You can also find an affordable cabin at prices starting in the mid $200,000 range, so the west shore really does have it all. North Lake Tahoe is made up of several little towns along the lake’s shore, starting from Incline Village, in Nevada, all the way to Tahoe City, in California. Each one of these towns holds their own unique personality, with so many things to do. There are art galleries, photography studios, several unique dining options, live music, festivals, and more. The winter recreational opportunities are limitless thanks to having some of the best ski resorts within minutes. Squaw Valley, home to the 1960 winter Olympics, is an iconic ski resort with a gorgeous lake view. Northstar California is know for its long, groomed runs, terrain parks, and tree skiing. Being a Vail Resorts company, some pass holders have access to Heavenly and Kirkwood resorts, both located on the south shore. Alpine Meadows is a local’s favorite and can be accessed with a Squaw Valley pass. There are also several trails for cross country skiing and snow shoeing, many places for snowmobiling, and more. 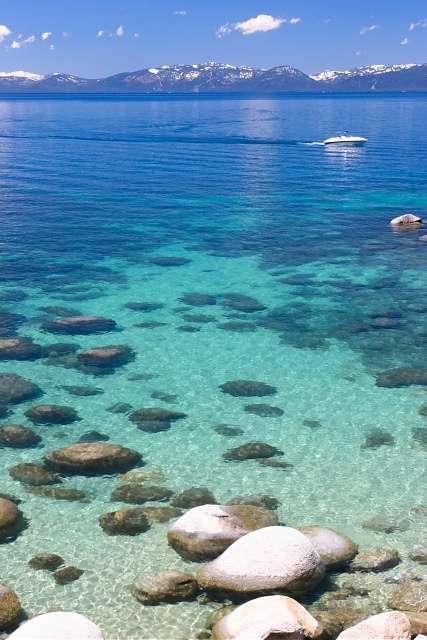 North Lake Tahoe is also home to some of the best beaches, making summers unforgettable. Add in the countless opportunities for mountain biking, hiking, boating, kayaking, stand up paddle boarding, and a summer day really cannot be beat. North Lake Tahoe homes for sale range greatly in price and style. One can find a shared opportunity for $69,000, a darling cabin starting in the $200,000 price range, or luxury real estate, like a new custom home or lakefront home priced in the millions. Kings Beach is one of the most affordable communities on the lake, giving buyers plenty of bang for their buck. 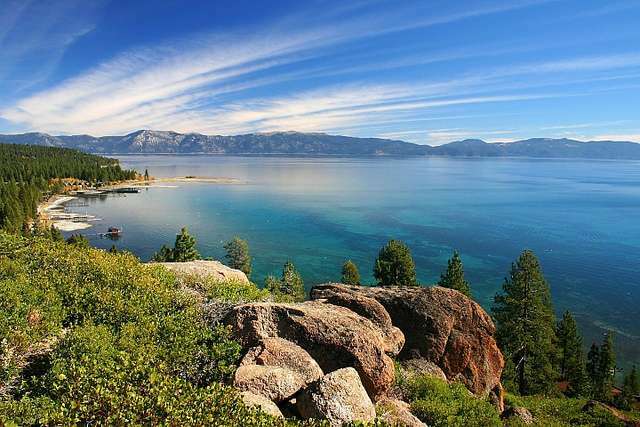 Tahoe City is a prime lakefront town where a Lake Tahoe real estate buyer can find everything from their dream old Tahoe style cabin to their fabulous luxury property or lakefront estate. 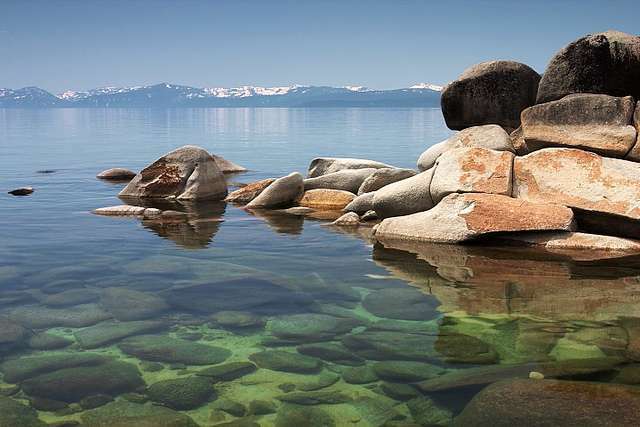 There are a lot of options for luxury homes in Lake Tahoe, and we make the search easy. "“I would say the one thing that worked really well was the team approach and how efficient the team is. We never had any issues with our escrow.” "